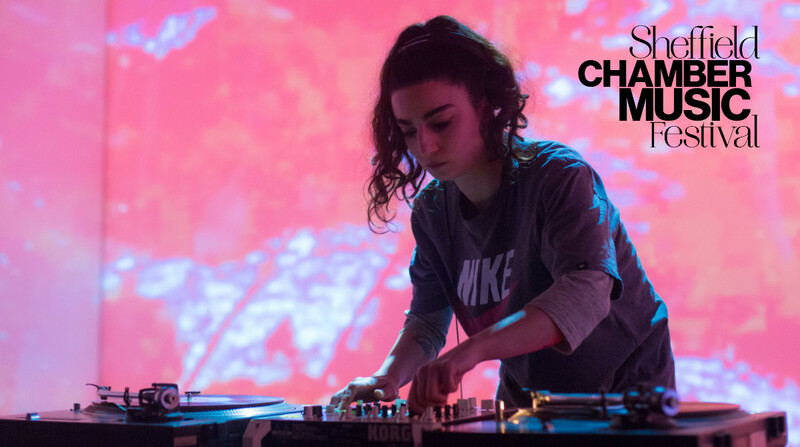 Shiva Feshareki is an internationally recognised composer and turntablist. She has collaborated with the London Sinfonietta, London Contemporary Orchestra (at the BBC Proms) and BBC Concert Orchestra. In 2017 she was awarded with the British Composer Award for innovation from BASCA.